Yesterday after my last appointment at Contours in The Podium, Ortigas I entered this store called Echo Store where I was just so delighted in discovering so many interesting naturally made products of different brands. I bought these Ilog Maria bee products as a gift for dad on Father's Day. 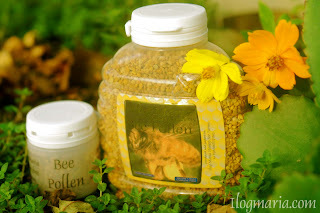 I found this Ilog Maria Bee Pollens useful especially for those who need extra energy for physical activities, those who are on night shifts, aims to lose weight, etc. I bought the small bottle for PHP200; while the large one costs PHP583 and is 240 g at Ilog Maria's own website store. Bee Pollens is really what the name suggests. It is a natural energizer, so instead of drinking an energy drink to stay energetic, alert and awake, take a small teaspoon of the pollens and just let it melt in your mouth like candy. It is also a fat burner as it increases your metabolism. Make sure to read the leaflet first carefully before you start using this product. Small amounts should be taken first, and then increase gradually as your body gets accustomed to it. Do not overdose. The Ilog Maria Propolis Throat Spray is an anti-viral, anti-bacterial and anti-oxidant throat spray that keeps breath fresh, gums healthy, and relieves smoker's cough. This is made from Ilog Maria Virgin Honey, Propolis Gold & Peppermint / Spearmint Oils. Prevents colds and coughs, even fever/flu, if taken immediately after an "itchy throat" is felt. Spray twice on tonsils at first sign of a cough or cold. Soothes sore throat and smoker's cough. Excellent for cold sores or "singaw". Clears itchy throat & hoarse voice fast. 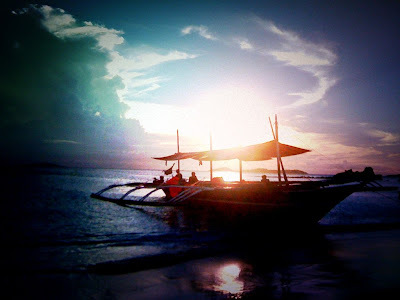 For their other products visit Ilogmaria.com. Ilog Maria's bee farm is located at Silang, Cavite. My main purpose of going to this store is to look for natural Citronella insect-repellant spray as I've seen it being used by Madame Berlyn during our recent Buri trip, and she told me that I can get one at The Podium. There are several choices, several brands. Citronella is the most famous of the natural insect-repellants, but there are actually other sources like Lemon grass and Eucalyptus. No DEET. These are all natural repellants that really work. Available in Citronella, Eucalyptus (my personal favorite) and Lemongrass. The aroma is pleasing when used on linens and very safe even for the baby's skin. 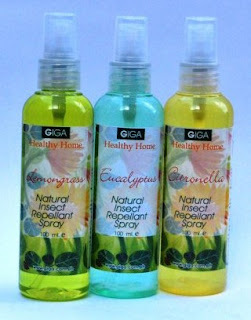 I found Giga's Eucalyptus Natural Insect Repellant Spray's scent refreshing and not overwhelming compared to the infamous Citronella, and I'm not a fan of lemon scent. 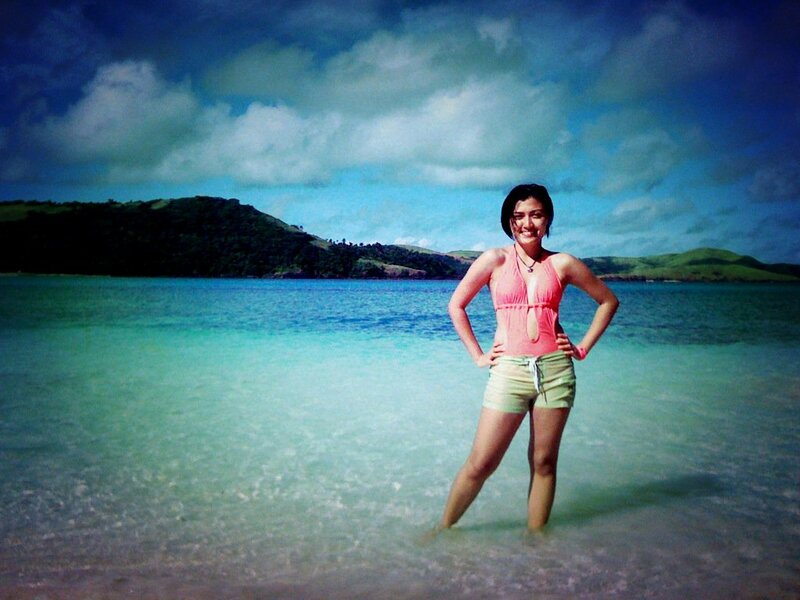 It is refreshing and cool on the skin. Echo Store also offers oil insect repellants which stay longer on the skin, but is quite warm. What I got was a water-based spray. I love it. I bought it for PHP190. ECHO is the acronym for Environment &Community Hope Organization. In Echo Store, they sell a variety of natural products, their own and consigned by different brands. A trip to their store would surely not leave you empty handed as you come out. Echo Store is a social enterprise that acts not only as a collaborator, but also as a link between the consumer and the NGOs. 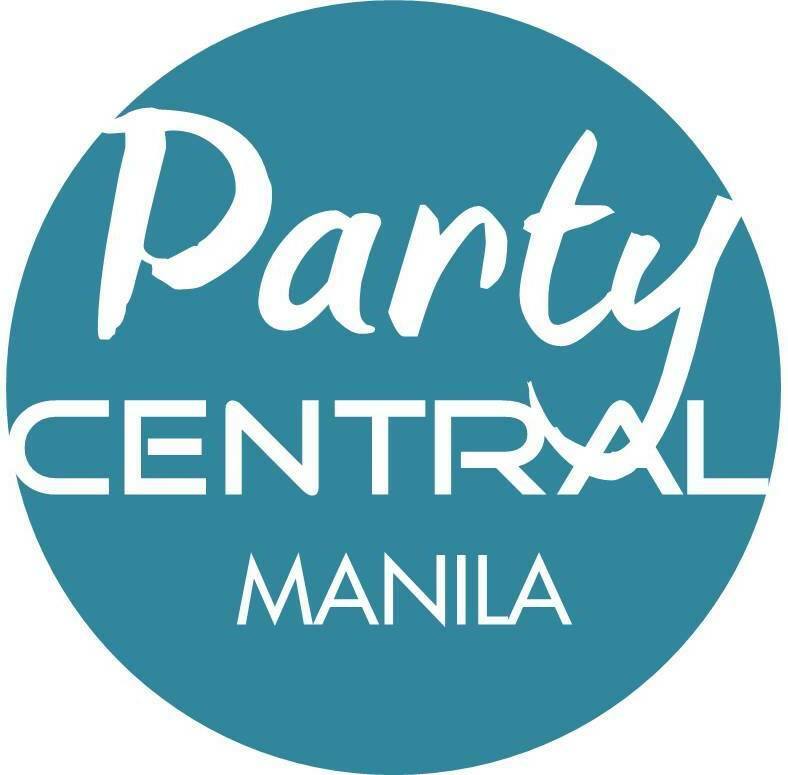 It is located at the ground level of The Podium, Ortigas. Visit their website at EchoStore.ph. On that same day, after some shopping I went to Mega Mall to buy some gadgets, and I passed by a Giga kiosk at the second level of building B. I immediately stopped, and looked for the insect repellant spray that I just bought. I was a bit saddened to learn that it only costs PHP165 here, but later on realized that Echo Store is a social enterprise anyway, so it's just my little way of helping their cause. A liter bottle of the natural insect repellant costs PHP1,200. 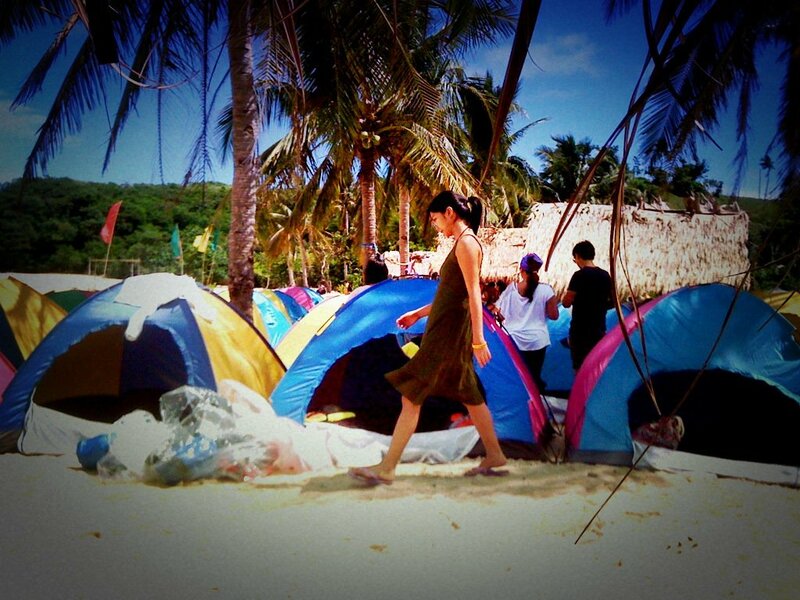 Giga also has a multitude of natural products that would tickle your interest and awaken the environmentalist in you. 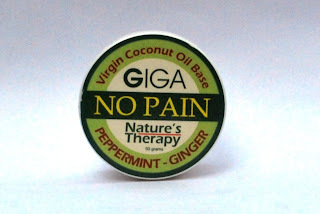 I bought these Giga NO PAIN and NO ITCH massage balms that are really soothing. Made from virgin coconut oil with a generous amount of essential oils and extracts to make them really effective and very pleasant to the senses. It does not contain petroleum based products. Lately I have been quite active physically so my muscles work more than it used to, and it gives me muscle pains. The NO PAIN massage balm, which is VCO-based and has peppermint and ginger, is just heaven. And I am getting addicted to it already. The sales lady dabbed a small amount on the points of my nape, and it felt so relaxing and cool. I used to rely on this Poy-Sian inhaler and ointment that I got from Singapore (but originally discovered at Bangkok, which is their local product) for my headaches. Now I just realized that I do not know any of the chemical ingredients of what I have been inhaling. Both massage balms costs PHP85 (each) for the small one. The big ones costs around PHP300-400. As I mentioned on my previous 5 Beauty Regimens Worth Remembering post, moisturizing is very vital for the skin. And oil is a good product to moisturize the skin deeply. 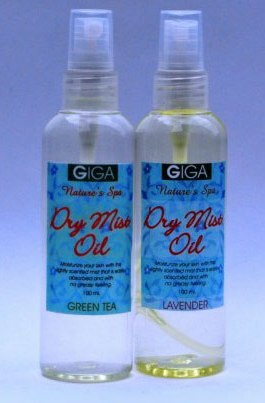 I bought this Giga Dry Mist Oil in Green Tea scent which lightly scents and moisturizes my skin minus the grease and oily sticky feel of some lotions. I love Green tea's clean and fresh scent. Best used after shower while skin is still damp. It also has a Lavender scent, which I find a bit stronger, and seems more appropriate for night time before you sleep. 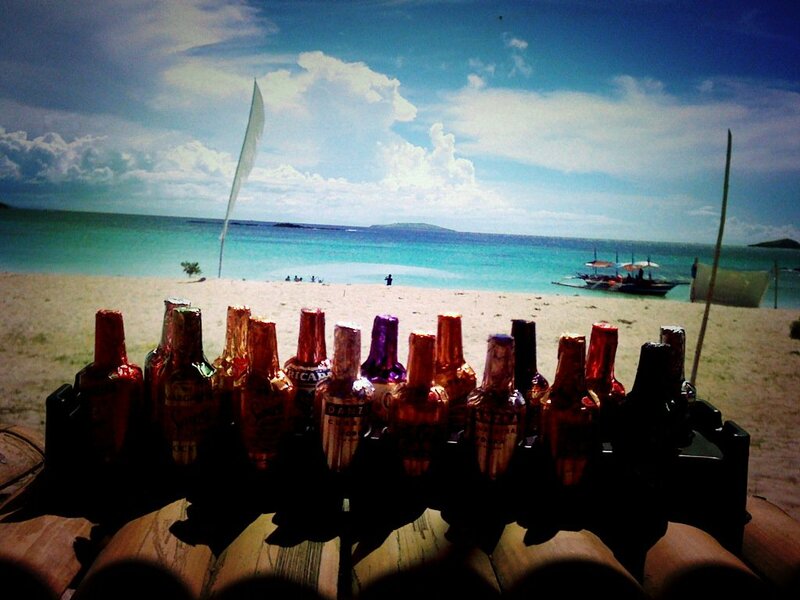 It costs PHP180 per bottle. 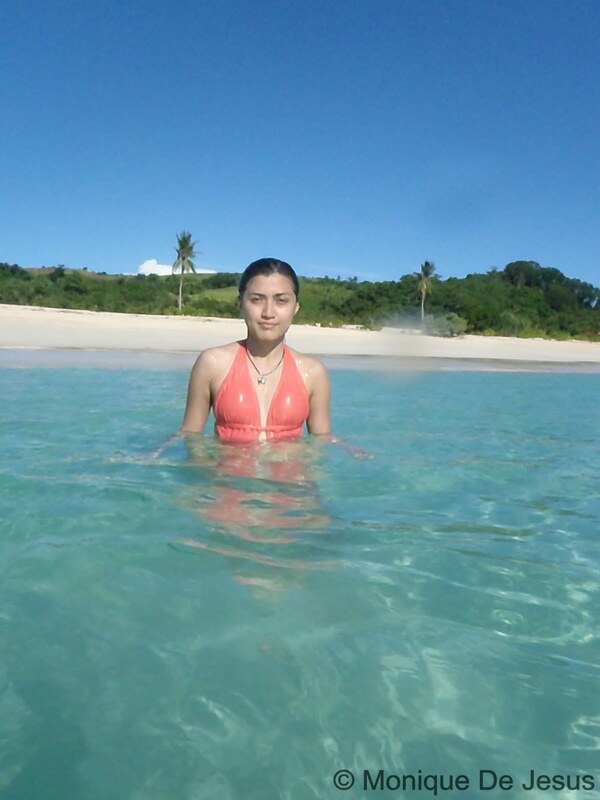 However, it is worthy to remember that this does not have any sunscreen protection, and might harm your skin if you heavily expose it under the sun with oil in it. Just imagine frying an egg. These body oil products are recommended if you stay inside an air-conditioned room for a long time, or if the weather is cold. This imperceptibly light hydrating mist contains skin-conditioning plant oils, several anti-irritants that help dry skin feel unbelievably smooth. Absorbs quickly into dry or slightly damp skin Can be used by all skin types, and is ideal for sensitive skin. Available variants are Green Tea and Lavender. Giga also has a variety of natural soaps, slimming seaweed oil, hair care, baby care products, etc. 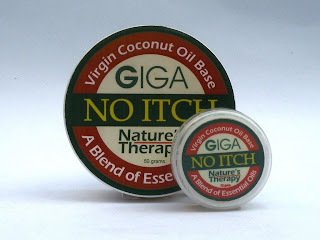 You can pay their website a visit for the list of all the products they offer and store locations at Giga.com.ph.